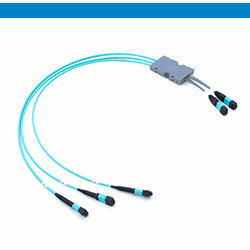 The 64-fibre channels provide a capacity of up to 1.6 terabits per second (Tbps). 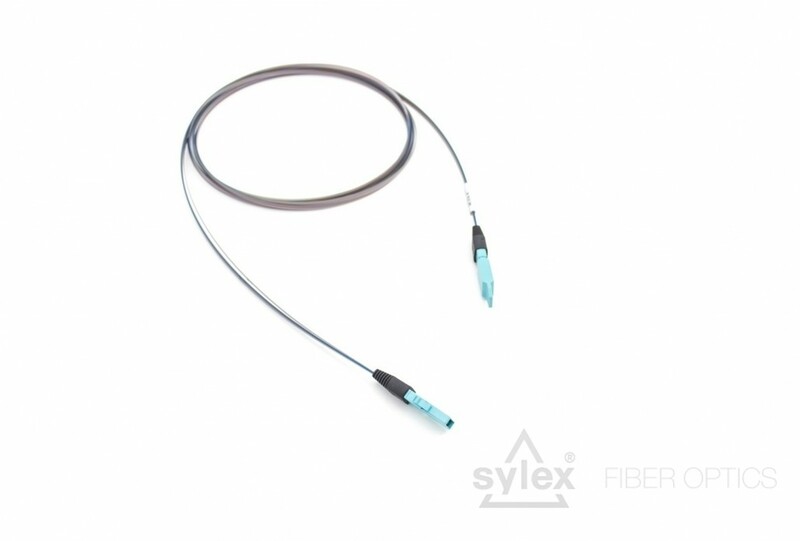 The 64 fibres, which are grouped into four 16-fiber bare ribbons terminated on both sides by MXC connectors, are carried in the new PRIZM® MT ferrule – the type with the highest number of lenses: 4 rows, each with 16 lenses. 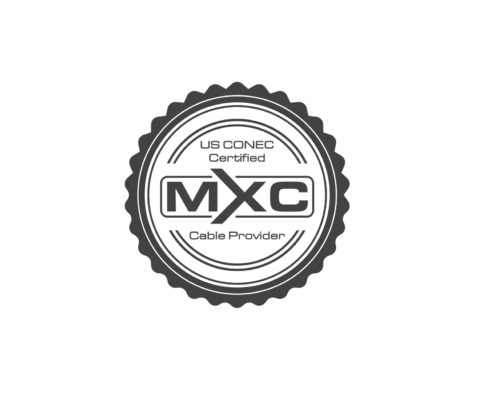 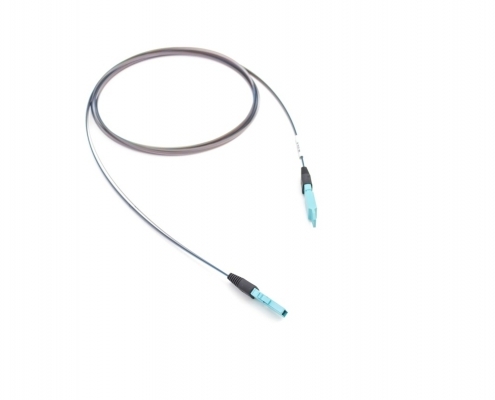 PRIZM® MT ferrules greatly reduce sensitivity to debris, and MXC connectors take up less space in comparison to standard MPO/MTP connectors. 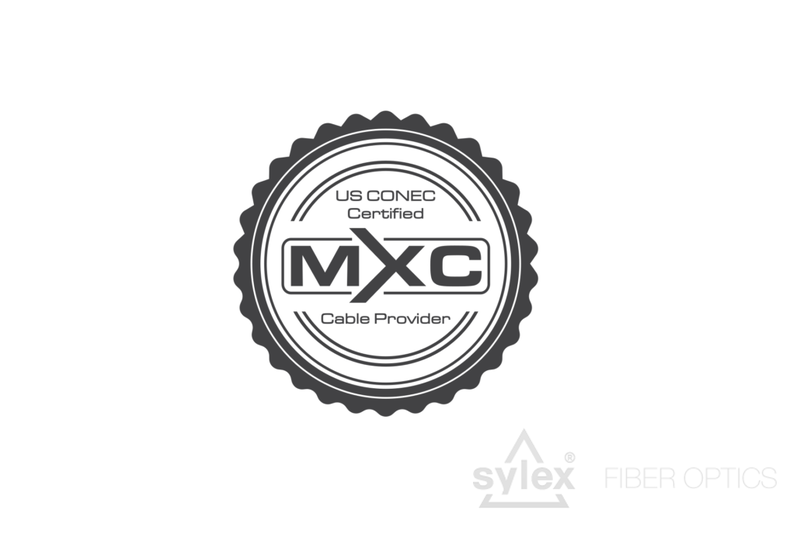 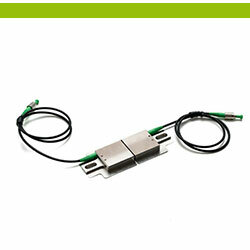 With the combination of the compact design of the MXC connectors and the unique 64-fibre PRIZM® MT ferrule, this assembly is suitable for applications which require a very high fibre density.